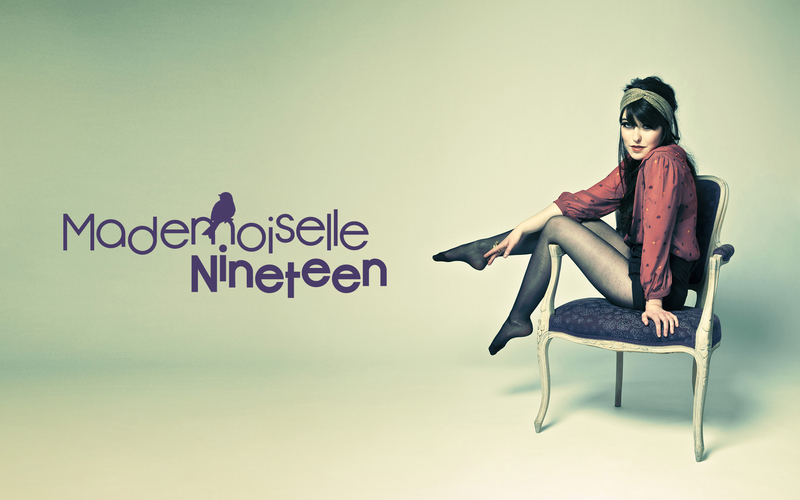 Tune your desktop in a fresh Mademoiselle Nineteen mode. Refresh your screens now ! 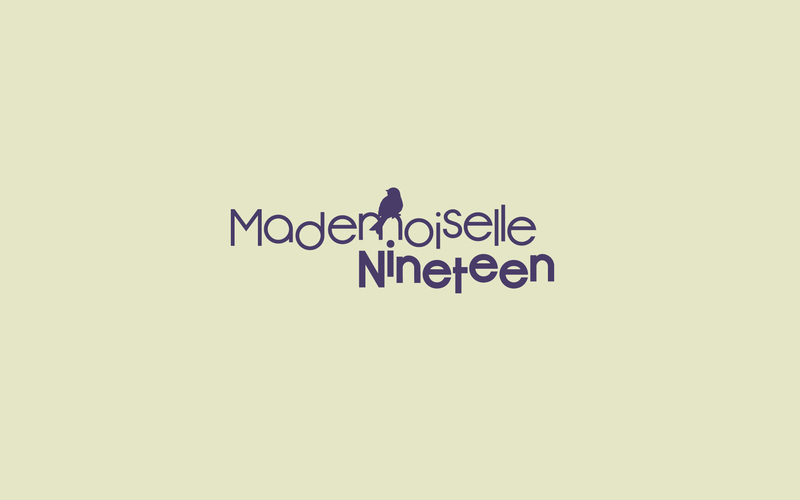 I did it for my own machines, nice to share ! Proportions 4/3 (resolution 800 X 600, 1024 X 768 or 1600 X 1200). See it in full size (will open in a new window), then right-click and download. Download it as a zip file. Proportions 16/10 (resolution 1280 X 800, 1440 X 900 or 1920 X 1200). 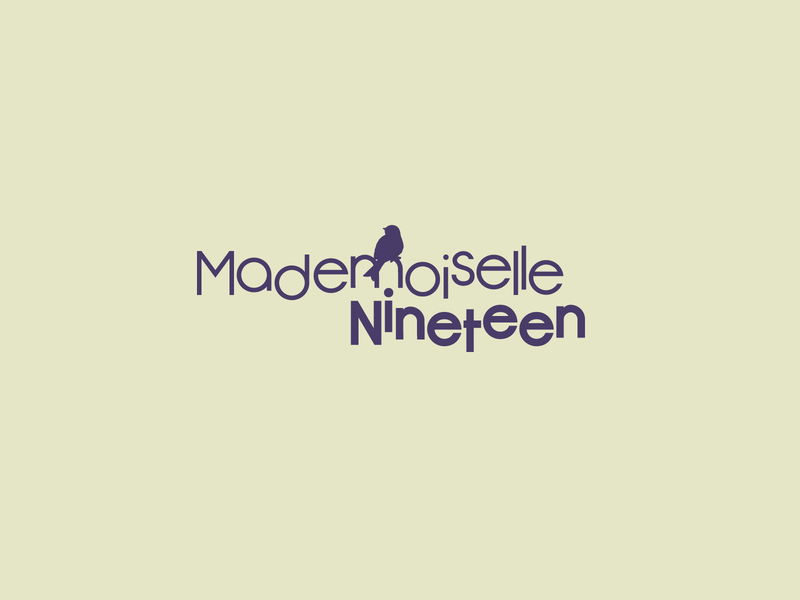 This entry was posted on Thursday, March 15th, 2012 at 9:17 am	and is filed under Juliette, Mademoiselle Nineteen, Misc, wallpapers. You can follow any responses to this entry through the RSS 2.0 feed. Both comments and pings are currently closed.